Lumenera’s Lt345R camera takes the Sony Pregius IMX252 global shutter sensor and accompanies it with USB3.1 Gen 1 interface to provide the fastest full resolution images from this sensor at 120 fps. 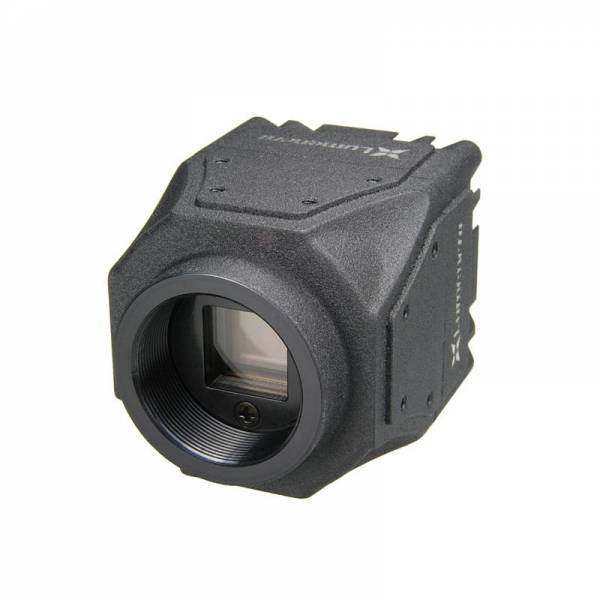 The 3.2MP images come in either monochrome or color and utilize the 3.45µm pixel size to get high quality images with low noise and can be captured in either 8 or 12 bits. The 1/1.8” optical format makes choosing a lens for this camera simple. The camera is finished with fully locking micro USB and Hirose GPI/O connectors. Lumenera cameras are fully supported by an easy to use API and SDK that contains a suite of sample applications in multiple programming languages. Ссылки на другие веб-сайты "Lt345RC"